South East Dance are delighted to be working in collaboration with The Place to deliver the CAT Brighton Satellite 2017. Applications are now open! This is a fantastic opportunity for local young dancers aged 12 - 15 years looking for extra-curricular contemporary dance training. The Brighton Satellite is as a six-month preliminary taster course to The Place's central CAT programme, and offers young people with exceptional ability and potential in dance the chance to receive quality training from experienced professionals. Previous formal training is not essential, applicants will be considered based on their potential not specific to their experience. Dedication, enthusiasm and a flare for dance is essential! 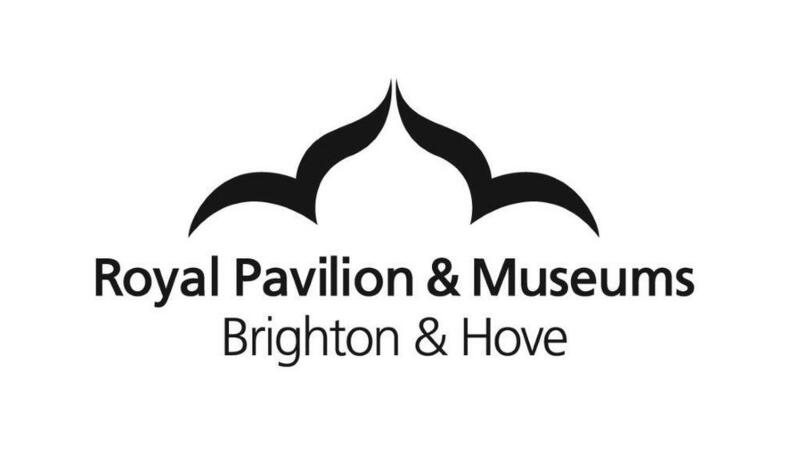 Brighton Festival’s Peacock Poetry Prize Competition now open!